Thank you for considering Royal Carpet Care for your carpet cleaning needs. We at Royal Carpet Care offer you the most thoroughly researched and technologically advanced cleaning system available on the market today. Not only that, we also offer the most courteous and personalized services around. With our 30 years of experience, you are assured the finest work money can buy. The process of cleaning your carpets is simple. Our powerful Truck Mounted Steam Extraction system leaves your carpet virtually dry and residue free, eliminating any increase of resoiling. Under most conditions, your carpet will be dry in 4 to 8 hours, and it can be walked on immediately after cleaning. All pre-spotting of stains and moving of most furniture is done for you by Royal Carpet Care free of charge! After that, only our clean hoses enter your home or business. Because we understand how important your furniture is for you, we put pads under furniture, too. Your carpet will be raked and paper will be put down on high traffic areas if needed. There are no high pressure sales or costly add-ons. The best part is that all our cleaning products are safe for children and pets. For a reasonable additional charge, we can apply 3M Scotchgard carpet and upholstery protectant. It is the finest protectant the market has to offer today. It will improve the care and cleaning of your carpet and other fine fabrics better and less expensively. Deodorizers and disinfectants are also available for odor problems from animals and water damage. A sanitizer can be applied to all of your carpets and fabrics to make your household a healthier environment. 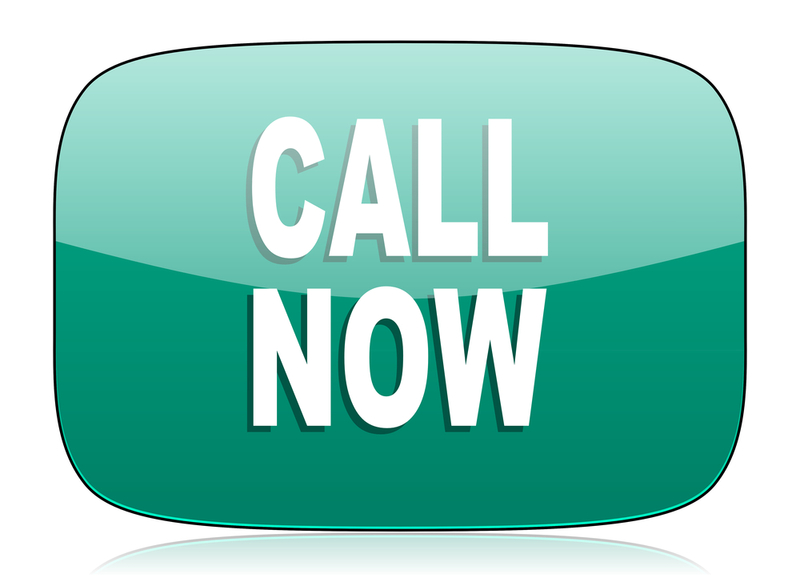 If you have questions, or need a free estimate, call us! We’re here to help.